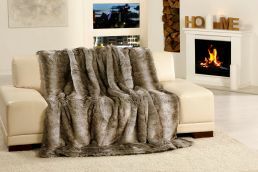 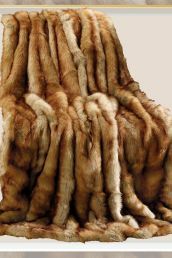 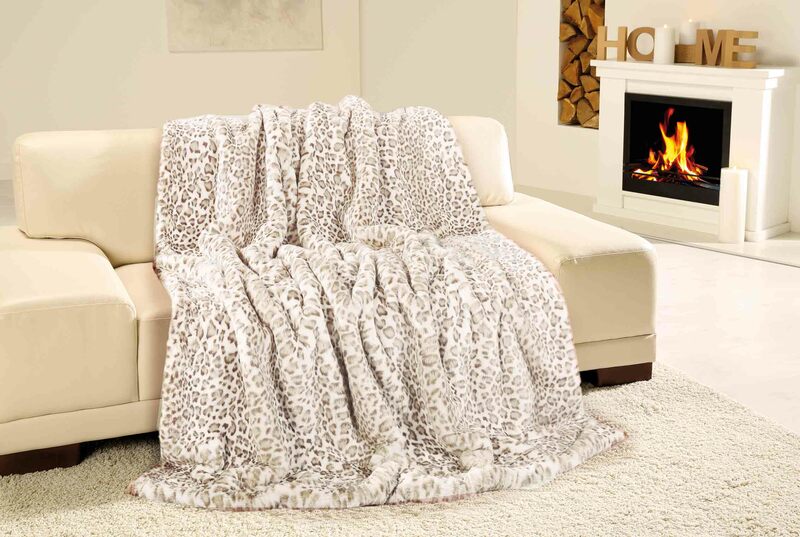 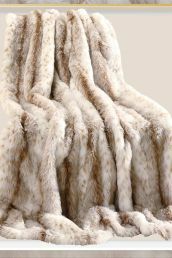 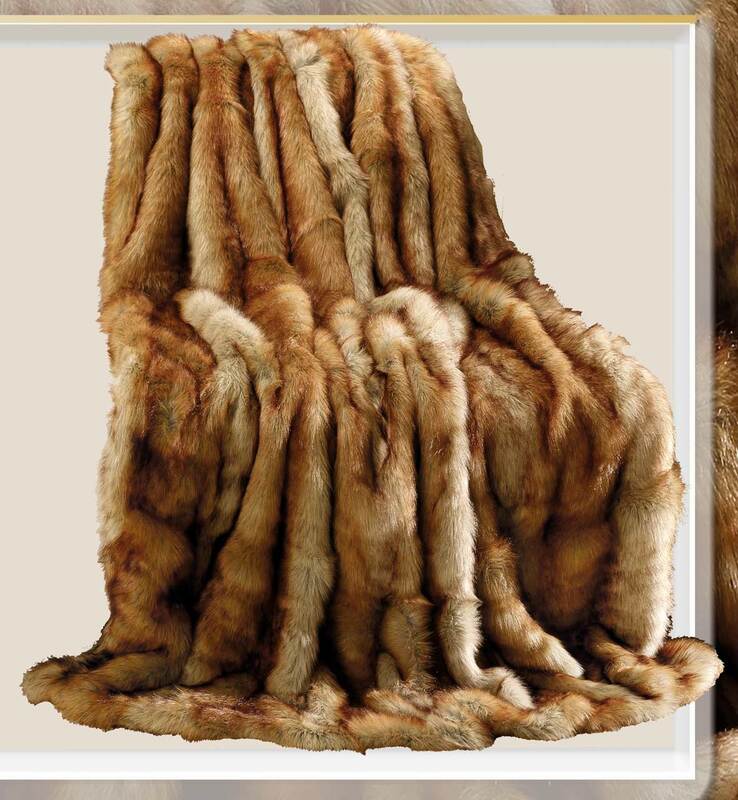 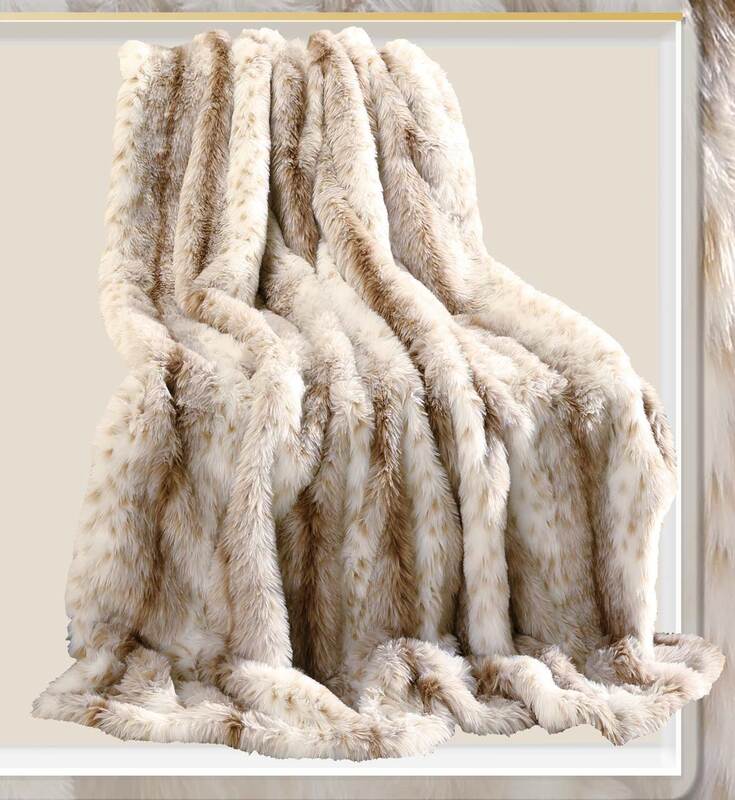 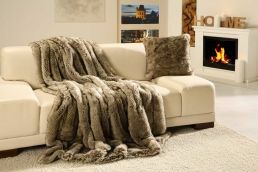 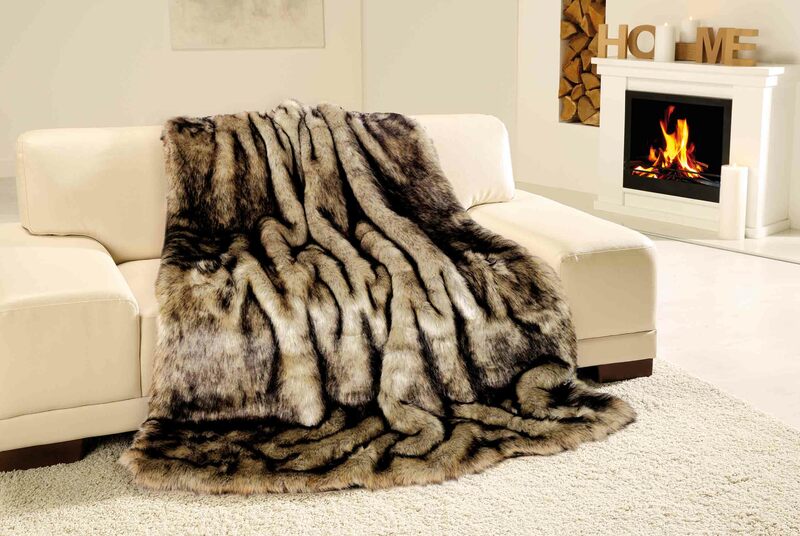 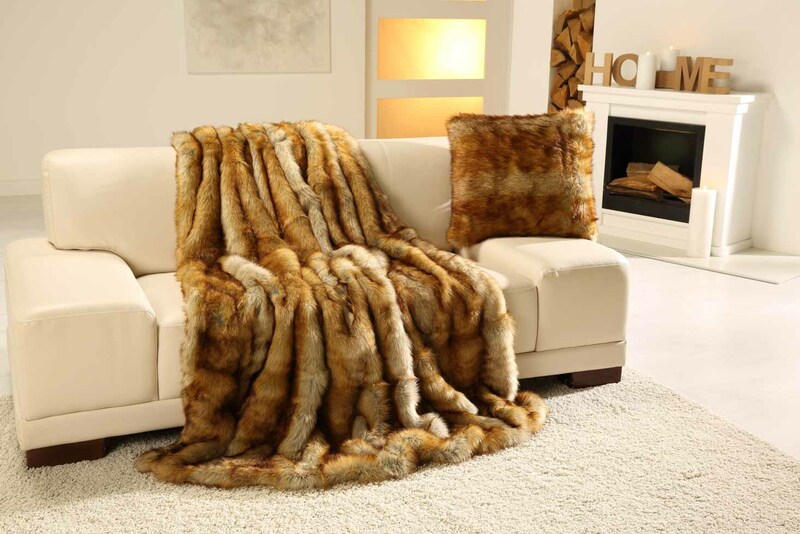 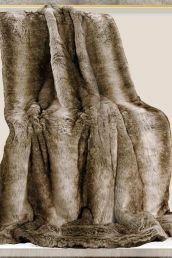 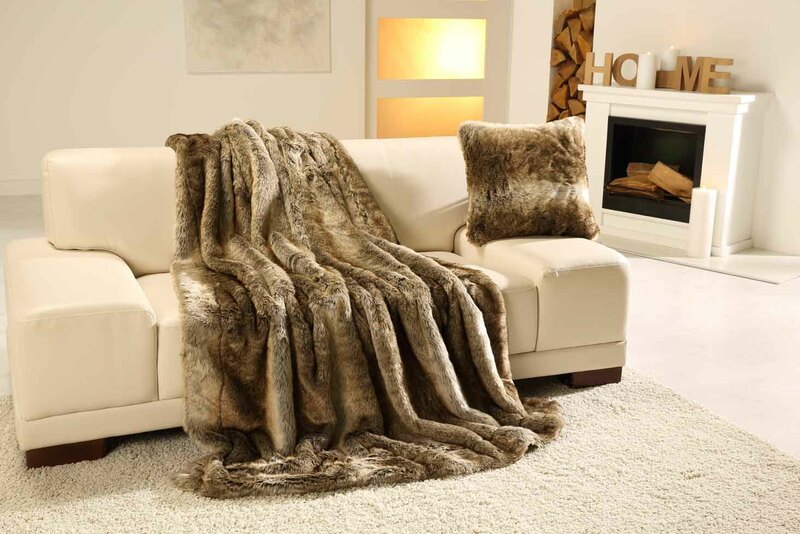 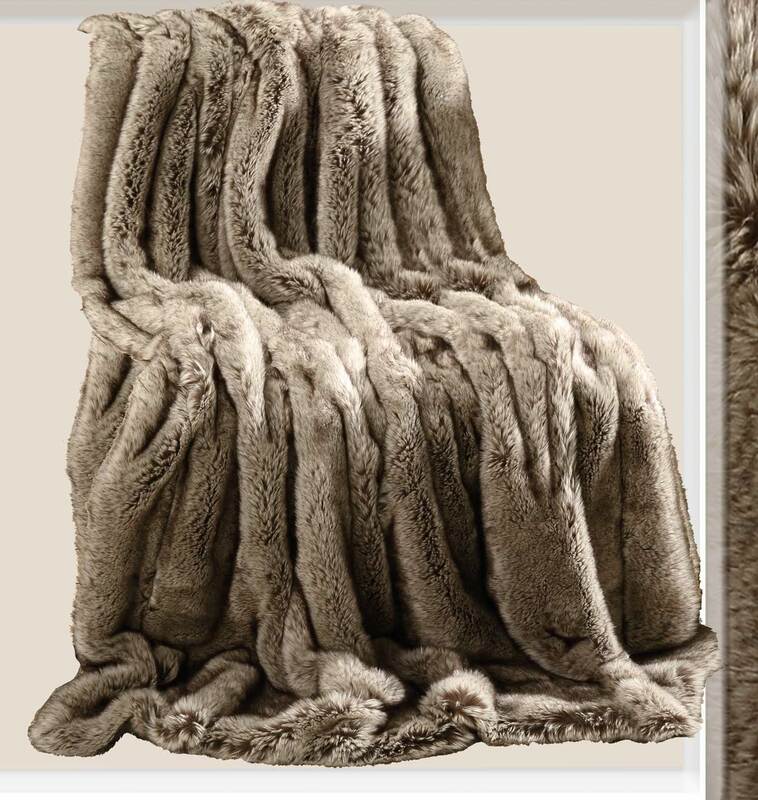 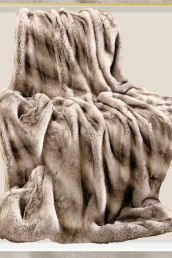 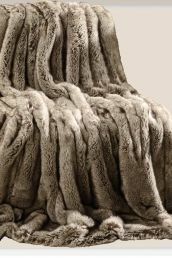 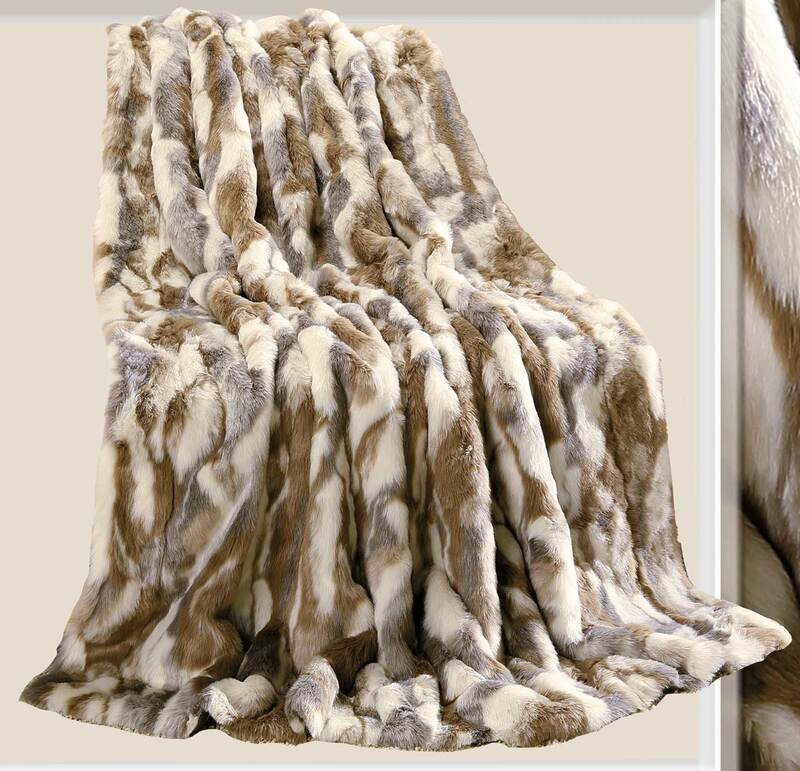 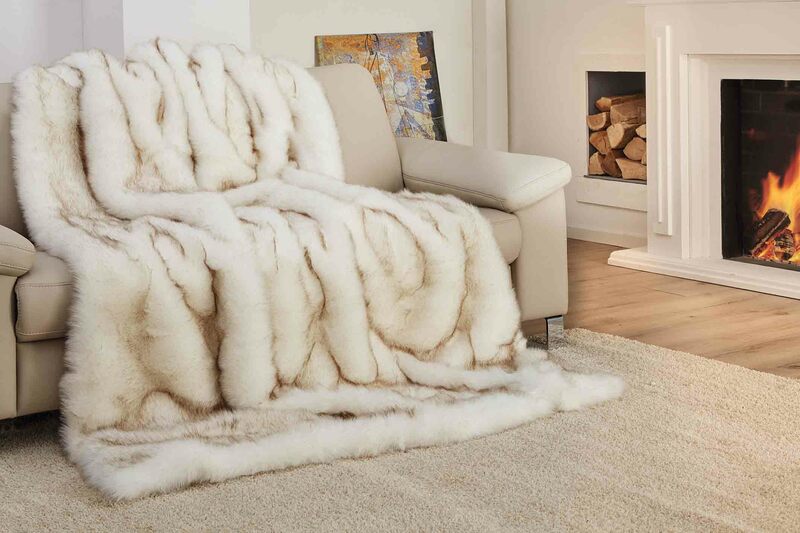 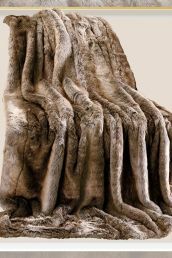 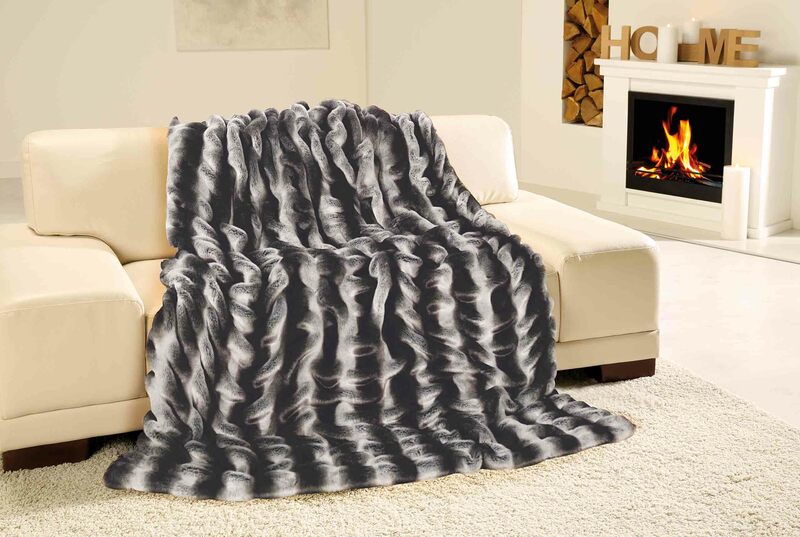 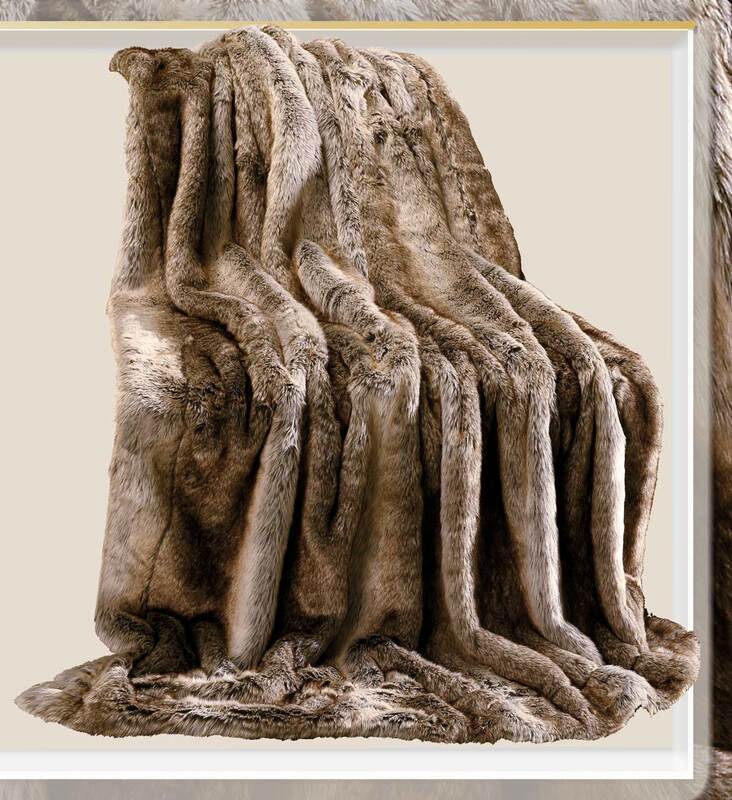 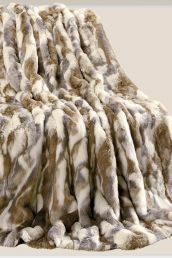 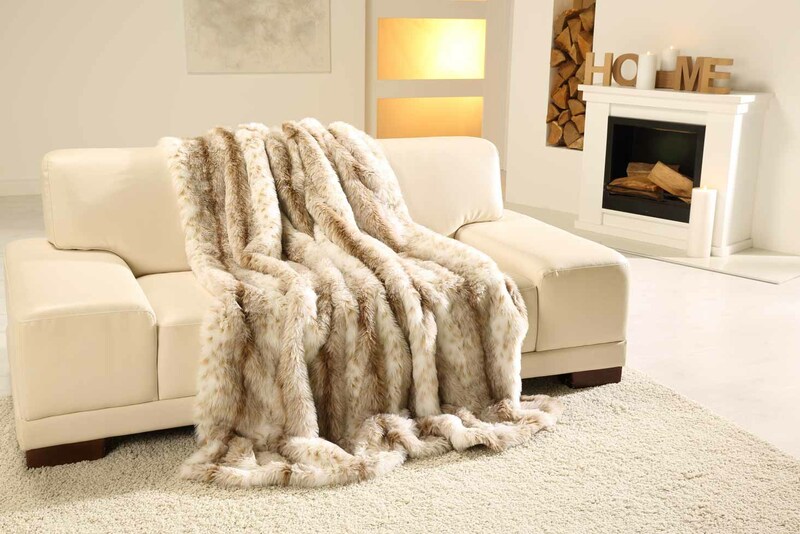 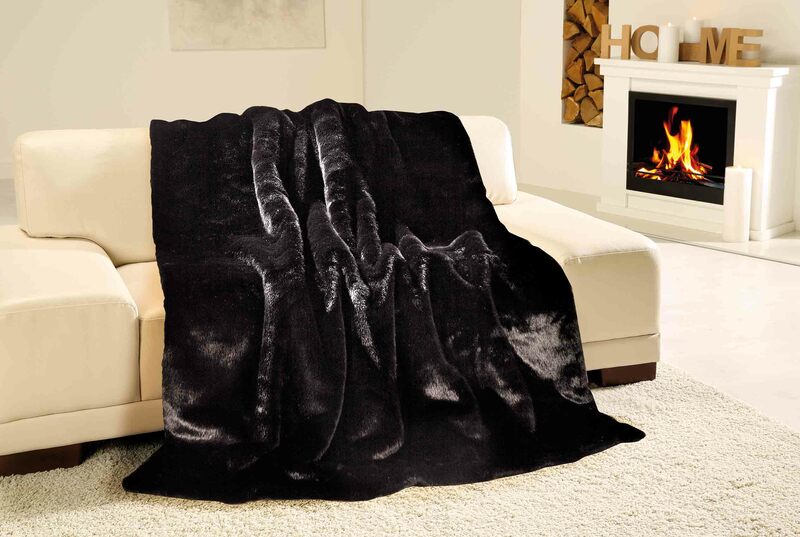 Fur-Imitation Blanket – pure Luxury! 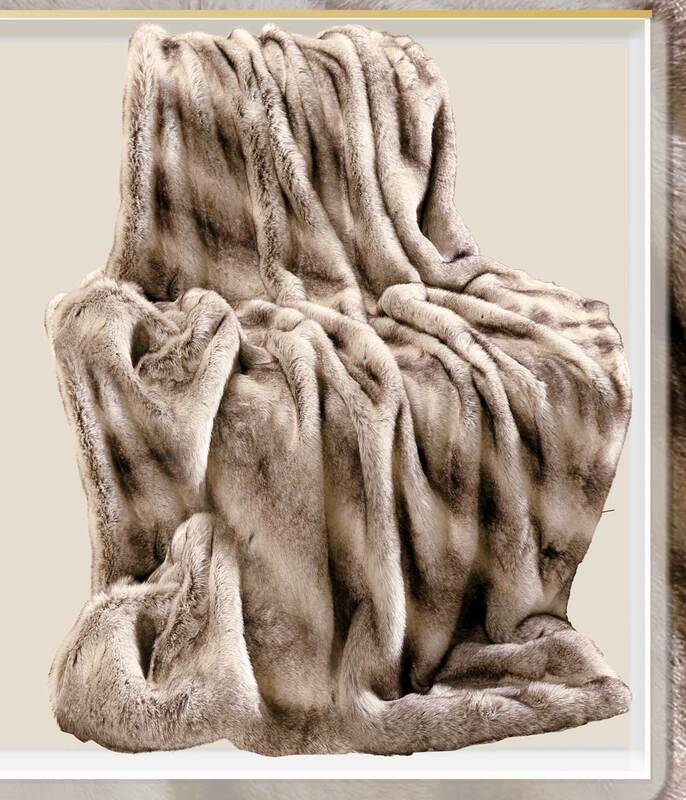 Exceptionally elegant and stylish. 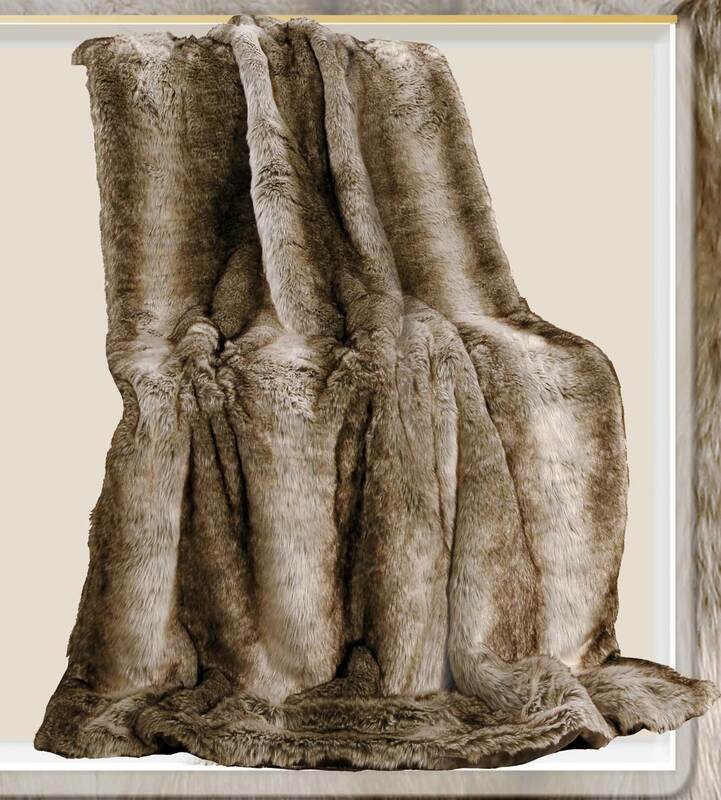 This is an authentic-look of fur optic ceiling, it is pure luxury. Their extremely soft and cuddly quality will seduce you..